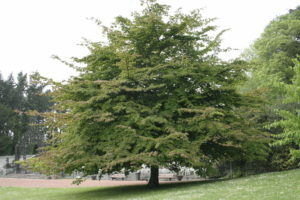 Editor’s Note: Stephanie Coffin is a long-time Virginia-Highland resident whose passion for trees has helped make our neighborhood one of the most tree-friendly in the city. Lola Carlisle is a past VHCA board member who stays active in the neighborhood. Mychorrhizae, planting depth, root bound, tree species and planting hole size are just a few examples of the vocabulary of tree planting. These terms and more will be discussed and then applied to planting trees at the annual Trees Atlanta VaHi tree planting event which is scheduled for Saturday, November 12, 9:00 am. Volunteers will meet at North Highland Park (corner of N. Highland and St. Charles). We will use gloves, shovels, buckets, water, mulch and teamwork to plant the trees. As always we have beautiful trees to put in the ground: Kousa dogwoods, American fringe trees, Trident maples, Carolina silverbells and other species are provided by Trees Atlanta, paid for from the tree recompense fund of the City of Atlanta. Traffic calming is a major focus of the tree planting project this year, in addition to adding beauty, creating shade, and reducing air pollution and noise. 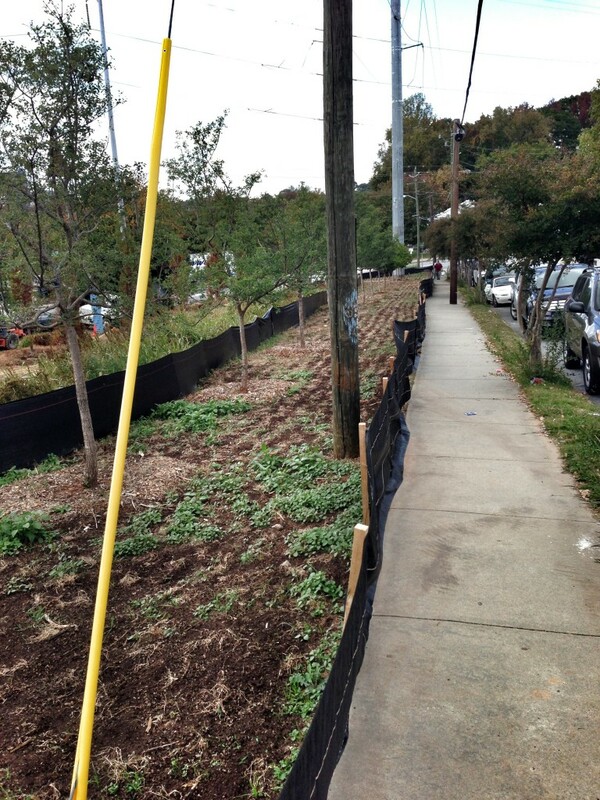 The planting in Virginia-Highland will start at Lanier Blvd. and Virginia Ave. and go east on N. Virginia to fill in street tree gaps on Stillwood and Los Angeles Avenues. These streets have been newly inundated by cut-through traffic. We hope that the tree will say, loud and clear: SLOW DOWN. BE CAREFUL OF OUR CHILDREN. RESPECT OUR NEIGHBORHOOD. 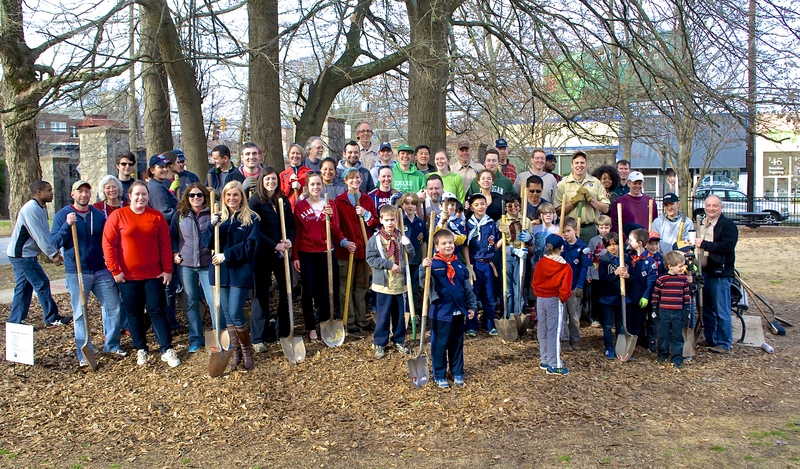 Volunteers meet at North Highland Park for the 2014 Trees Atlanta planting event. The Morningside planting is also designed in part as a response to increased cut-through traffic on Courtenay Dr. between N. Highland Ave. and Monroe Dr. In addition, we will add a few more Crape myrtles on N. Highland to continue the 100+ Crape allee from Ponce de Leon to Amsterdam. The planting of Crape myrtles on both sides of N. Highand will be extended into Morningside. 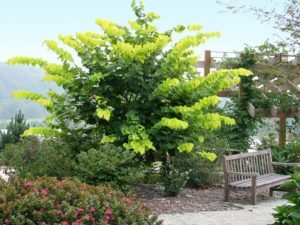 Crapes provide summer color and beautiful winter bark. They are drought-tolerant and forgiving of traffic. They are the perfect tree to line our major corridor. So, think positively to conjure continued mild weather with a shower or two before the November 12 planting and come join us. People working together to green our neighborhoods by planting trees is a great response to the emerging reality of climate change — recently and more accurately recharacterized as “anthropogenic climate disruption”. Please check the list below for the tree species to be planted at specific locations. We’ve also posted photos of the tree species to be planted. Trees naturally recycle nutrients by dropping their leaves, soon to decompose and add to the soil around the tree. Unfortunately, humans interrupt the cycle by blowing or raking the leaves into piles, then bagging and putting them on the curb far from the reach of the tree! 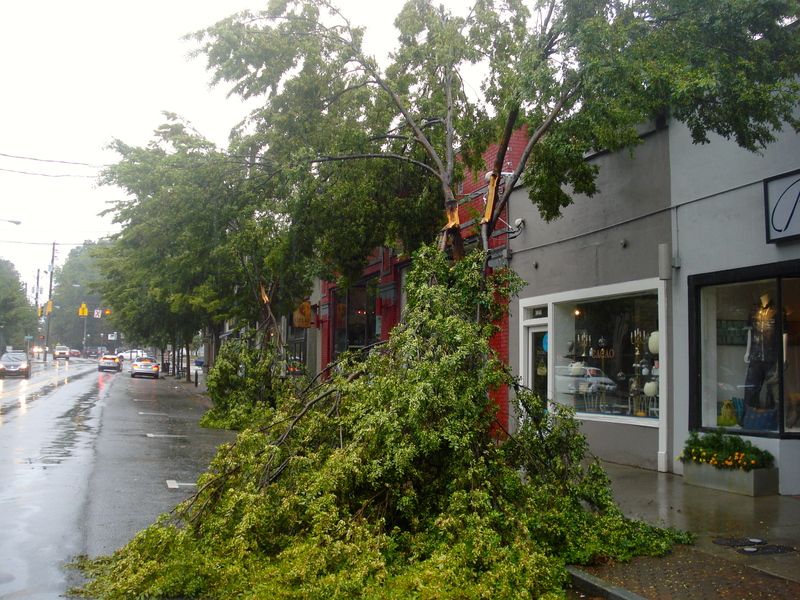 Help – this is slow tree starvation. 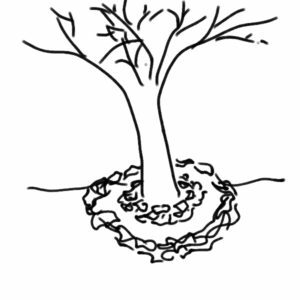 Rake the leaves around your tree and pattern them in a circle around your tree as deep as you can. Make an outside and inside border for your circle if you want a more formal look. You can also dress up the circle by adding colorful leaves on top in a pattern. For example, arrange yellow and red leaves in alternating concentric circles. If you have young helpers, the leaf raking becomes an opportunity for leaf identification, as well as an art project. I have a Big Leaf magnolia in my yard. I always collect the leaves and make a zigzag pattern on top of my flower beds. Nice. Kids pick them up and they become leaf swords. Touche! 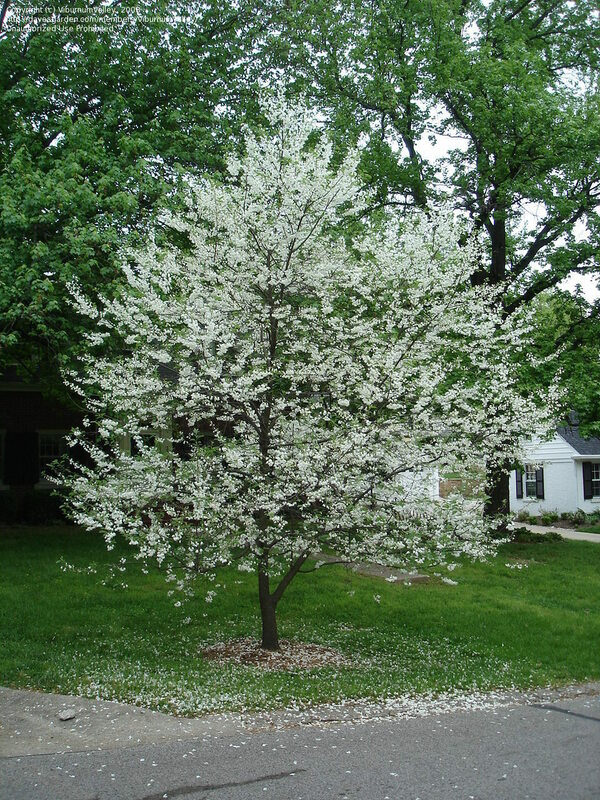 Keep the leaves from touching the tree trunk directly to avoid a wet mass that encourages mold and introduces pathogens. Start the inner circle about two feet from the trunk. Wet down the leaves to hold them in place or, better yet, throw come composted manure on top of the leaves. Dessert for the trees! 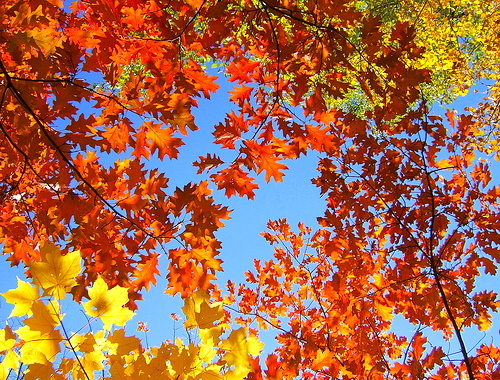 The leaves will fairly rapidly decompose, so they are likely not to just blow away. 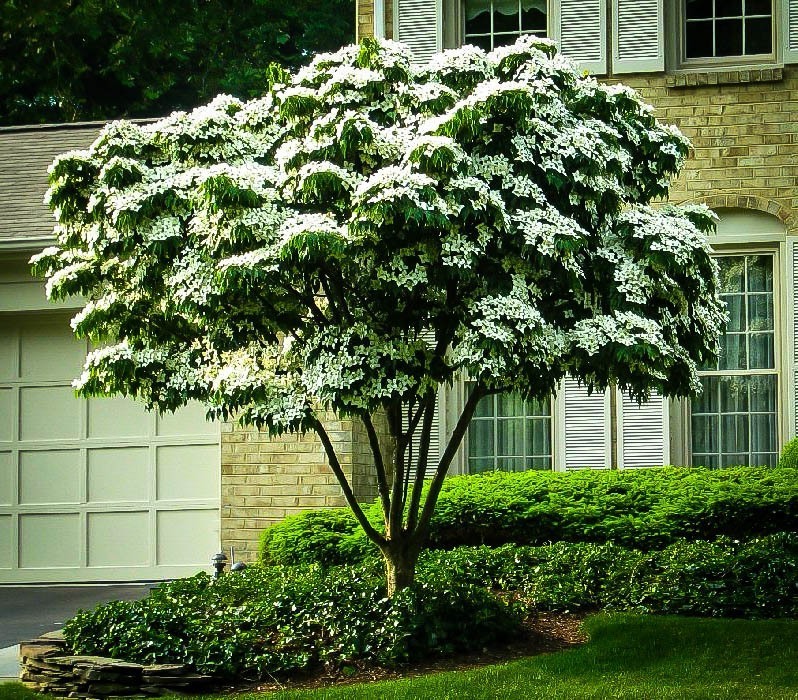 Take a look beyond your yard to the trees that grow in the city right-of-way. 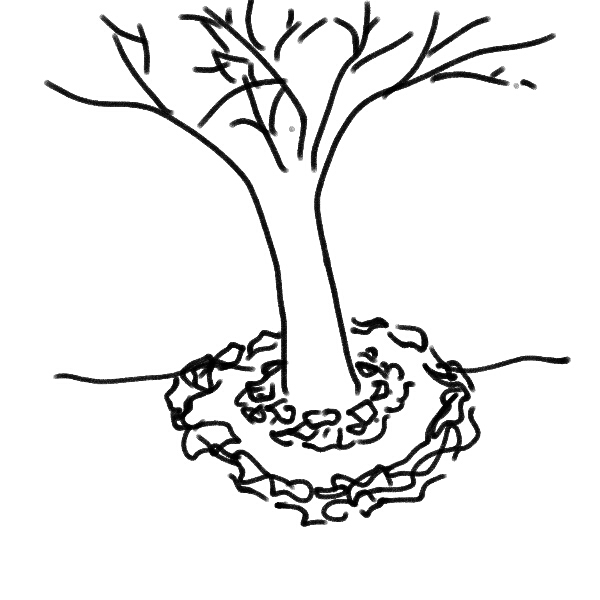 You can create small art circles around the trees up and down the street. Tree happiness. 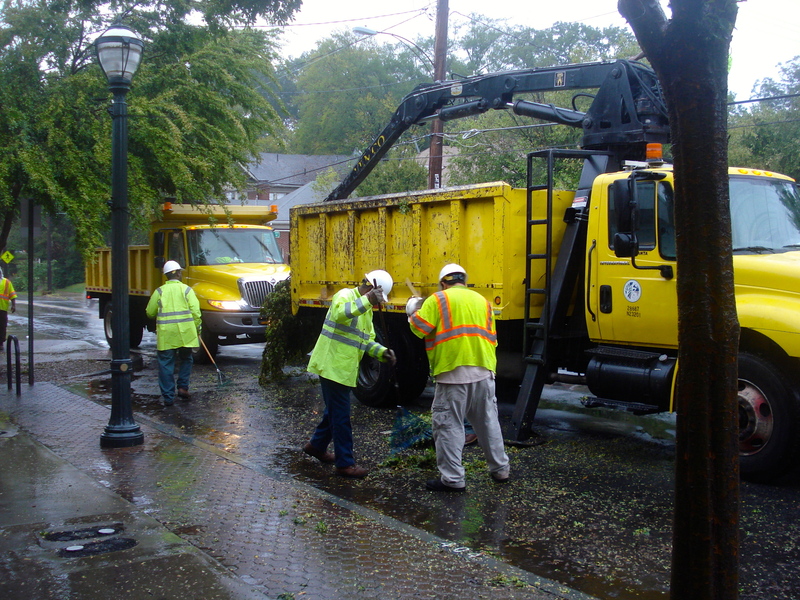 Leaf blowers throw dust and dirt in the air. Especially now in a time of drought, the dust in the air adds to allergies and fine particle pollution, not to mention noise pollution that impacts the whole neighborhood. Raking leaves is an enjoyable way to change a modern day practice that is so annoying and ecologically destructive. Try this new look in your yard and along your street. Send in a photo of your leaf art for us to share. 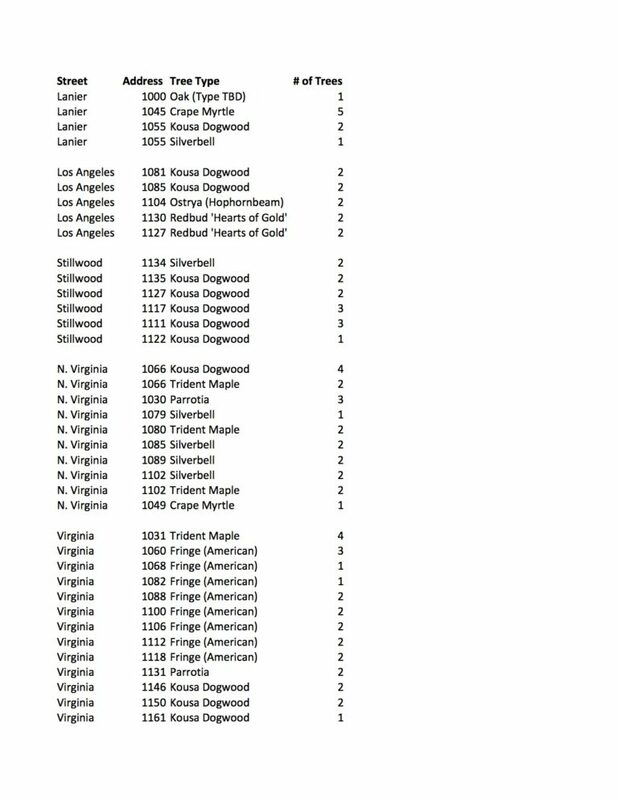 The VHCA has asked me to write a few articles passing on information about tree care. 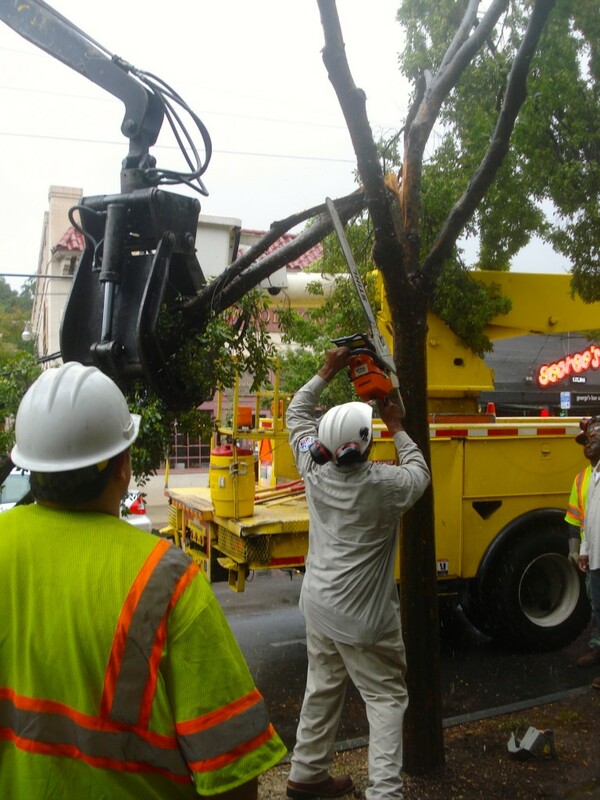 If you have tree care questions, drop me a line at stcoffin@comast.net and I will try to answer them. Stephanie Coffin, ISA Certified Arborist, living in one of the most beautiful tree neighborhoods in the ATL. 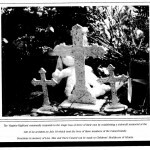 Graphic images in this article courtesy of Stephanie Miller. From announcing its first-ever native plant sale to planting native grasses and wildflowers along the Eastside BeltLine trail to kicking off walking tours of the new Atlanta BeltLine Arboretum, there’s a lot going on at Trees Atlanta these days. The organization’s communications manager Bethany Clark sent us the following update. 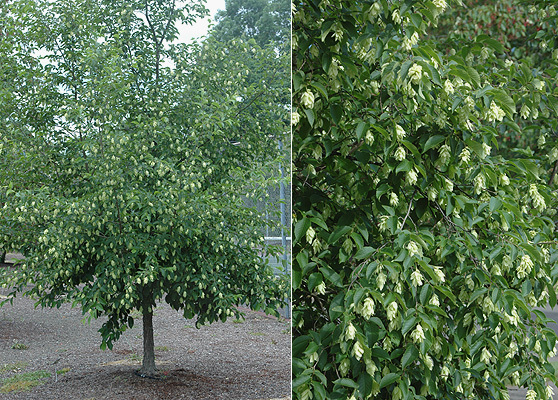 Trees Atlanta will hold its first-ever native plant sale Saturday April 6th from 8 AM to 1 PM at the organization’s Kendeda Center located at 225 Chester Ave. in Reynoldstown. Turner Broadcasting System, Inc. is the event sponsor and proceeds from the sale will benefit Trees Atlanta’s youth education programs. The sale will feature native, pollinator-friendly plants, and will also specialize in perennials that will be planted along the Atlanta BeltLine’s Eastside Trail. 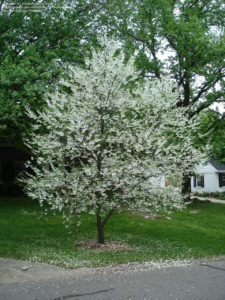 The full plant list can be viewed on Trees Atlanta’s website at www.treesatlanta.org. Trees Atlanta’s big annual sale is usually held in October, but this year the local tree-planting non-profit is introducing a new plant sale to coincide with its new education program: Birds, Butterflies, and Bees. Starting in March and continuing through May, Trees Atlanta will plant 109,000 native grass and wildflower plugs along nearly 8.5 acres of the Atlanta BeltLine’s Eastside Trail. These plugs will grow into a native meadow that will become a much-needed source of nesting sites, food, and protection for birds, butterflies, bees, and more. Replanting native meadows is a new sustainable landscape trend in the southeastern U.S. In addition to creating natural habitat, the maintenance of meadows requires less fuel, water, and pesticides. 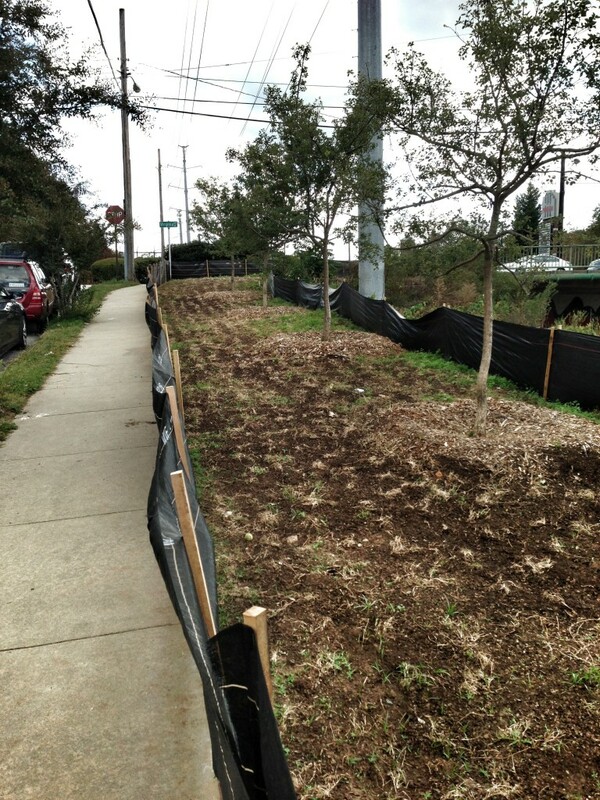 Trees Atlanta needs plenty of volunteers to help plant the meadow. 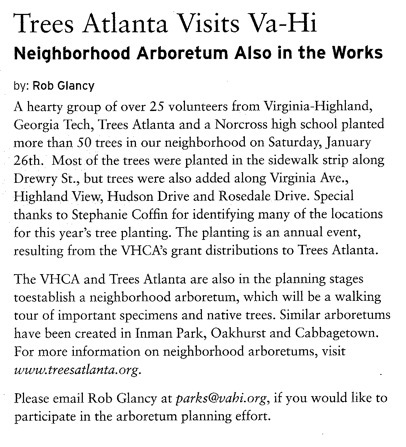 Anyone interested in volunteering can find dates and location details for the three-month project at www.treesatlanta.org/calendar. The meadow Trees Atlanta is planting this spring will be unique because it is growing right in the central urban context of the Atlanta BeltLine and its new Arboretum (see item below). The Atlanta BeltLine Arboretum (ABA) is a continuous loop of natural areas around the Atlanta BeltLine. An arboretum (pronounced ar•bor•ree•tum) is a botanical garden containing living collections of woody plants, such as trees and/or flowers. While most arboretums are located at a single address, the ABA will be a linear arboretum that encircles the entire city of Atlanta. 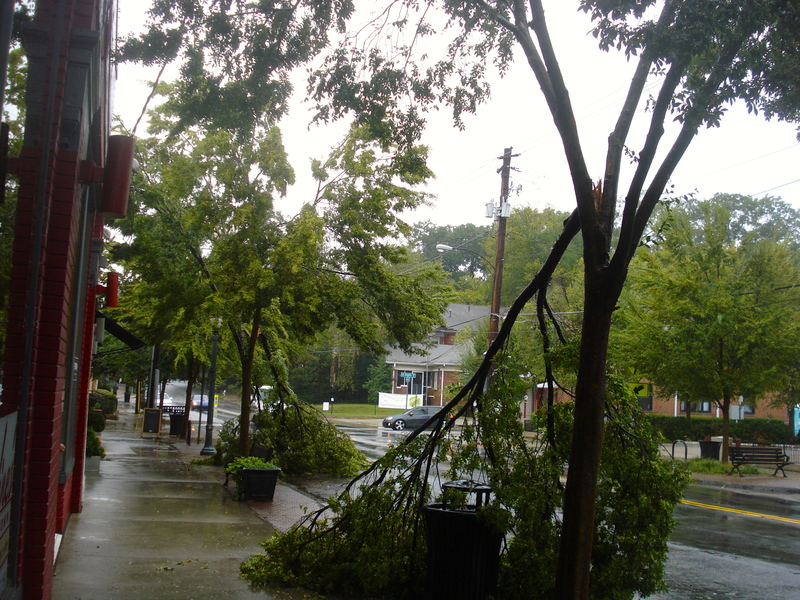 The ABA is a collective effort of Trees Atlanta, the Atlanta BeltLine, and members of the surrounding community. 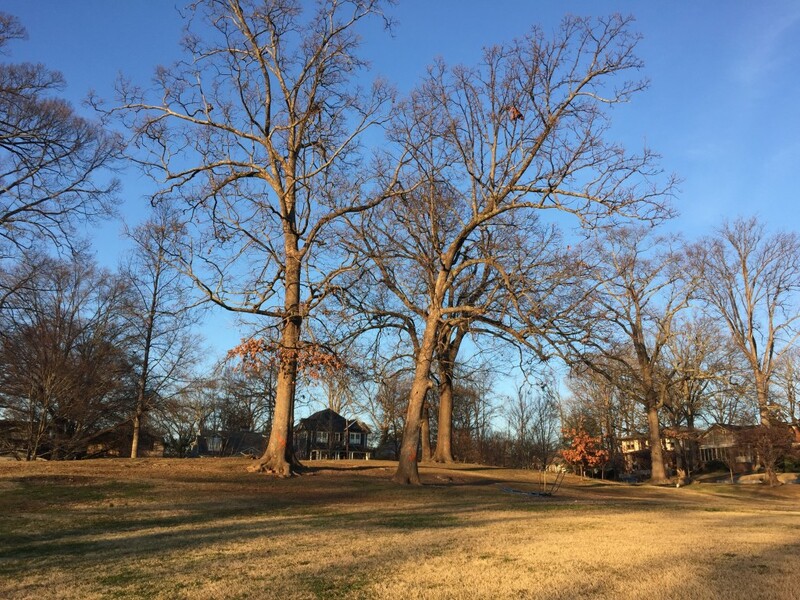 Comprised of trees, native grasses, wildflowers, art, and much more, the ABA forms a natural connection between 22 miles of Atlanta neighborhoods, trails, transit, and parks, while also attracting wildlife to a continuous corridor of habitat. You may have already noticed the 600+ trees that Trees Atlanta planted last fall on the Eastside Trail: magnolias, sassafras, long leaf pines, hornbeams, oaks, elms, tulip poplars, hickories, dogwoods, redbuds, and more are all part of the ABA. And that’s just on the Eastside Trail! The arboretum will continue to develop as the Atlanta BeltLine itself continues to expand. When fully planted, the meadow on the Eastside Trail will consist of more than 43 different species of grasses and forbs (forbs being herbs that are not grass or grass-like). The species will be planted and labeled in such a way as to make identification as easy as possible for visitors and native plant enthusiasts. In years to come, similar meadows will appear along the entire ABA, creating one giant outdoor classroom. Planting a project this big requires teamwork! Trees Atlanta is partnering with Lady Bird Johnson Wildflower Center on a research component to the meadow. On March 1st and 2nd the Center conducted workshops to train community volunteers, contractors, and design professionals to properly install meadows and collect data for the ABA’s first research project and paper. From March through May, the planting will take place. Hundreds of volunteers will be needed to help Trees Atlanta plant the meadow. If you are interested in volunteering, Trees Atlanta will lead plantings on select weekday and weekend mornings from 9 AM to 12 Noon in March, April, and May. Check the Trees Atlanta calendar for information and to RSVP: www.treesatlanta.org/calendar. Beginning April 12, Eastside Trail visitors will be able to register for an Atlanta BeltLine Arboretum Docent Walking Tour. The walking tours will be led by well-trained experts called docents who will help tour-goers explore the Eastside Trail while focusing particularly on the horticultural collections and interesting facts about the BeltLine. The walking tour takes approximately 90 minutes and begins from an easily-accessible trailhead in Inman Park. Each docent will prepare his or her own unique talking points to spotlight native trees, architectural interests, key historical stories, and more. To take advantage of this free walking tour, which is offered all year so you can experience every season of the ABA with a trained docent, contact Kate Baltzell at Trees Atlanta at KateB@treesatlanta.org. Online registration will begin soon. Special group accommodations will be available. Trees Atlanta thanks Kaiser Permanente for helping to make the Atlanta BeltLine Arboretum Docent Program possible. 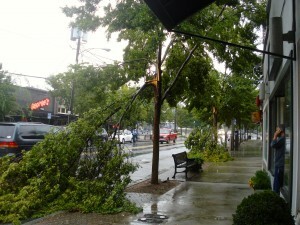 For more information on these programs, please visit www.treesatlanta.org or contact Bethany Clark at 404-681-4892. Kanuga was already looking better than usual after a recent cleanup by the city (thanks to Jenifer Keenan for bird-dogging Atlanta Public Works). 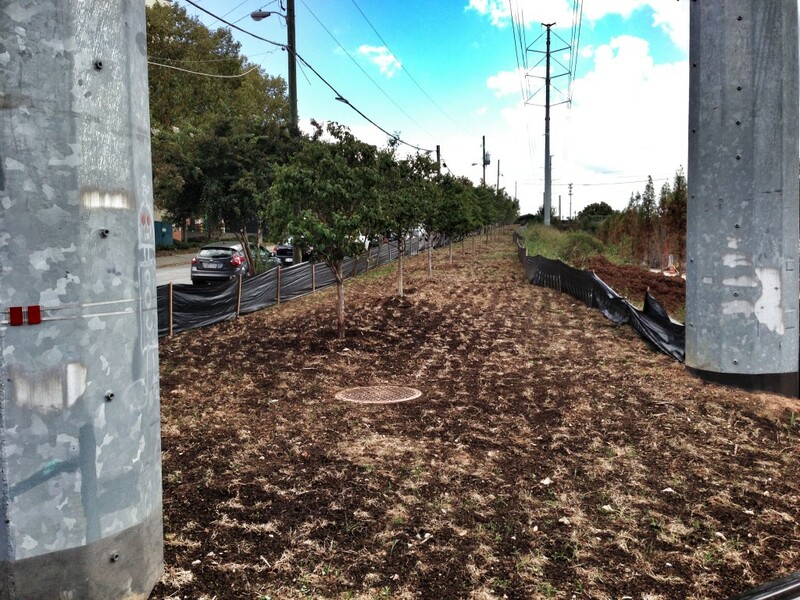 But now the Atlanta BeltLine Corridor Project has planted trees along the entire length! The trees are a test plot underplanted with buffalo grass, which should provide a drought-tolerant ground cover. New Crepe Myrtles – Don’t top! Stop! 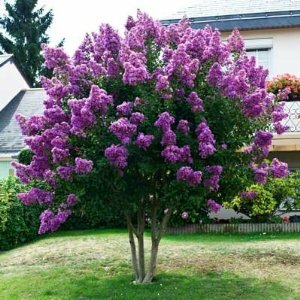 Don’t cut that Crepe Myrtle! The neighborhood has planted over 100 myrtles along North Highland beginning in 1995 to prepare for the Olympics. The myrtles stretch from Ponce de Leon to Amsterdam. The idea was to create a long avenue of beautifully formed myrtles. Just this winter Trees Atlanta added about 17 new crepes to fill in on the west side of North Highland. 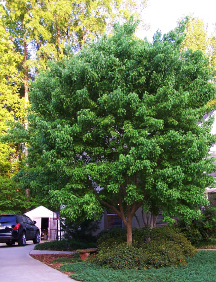 Trees Atlanta prunes the trees every year to create a consistency of shape and size. Although many people think that it is proper to prune myrtles, actually it weakens the tree forcing rapid growth into many shoots. 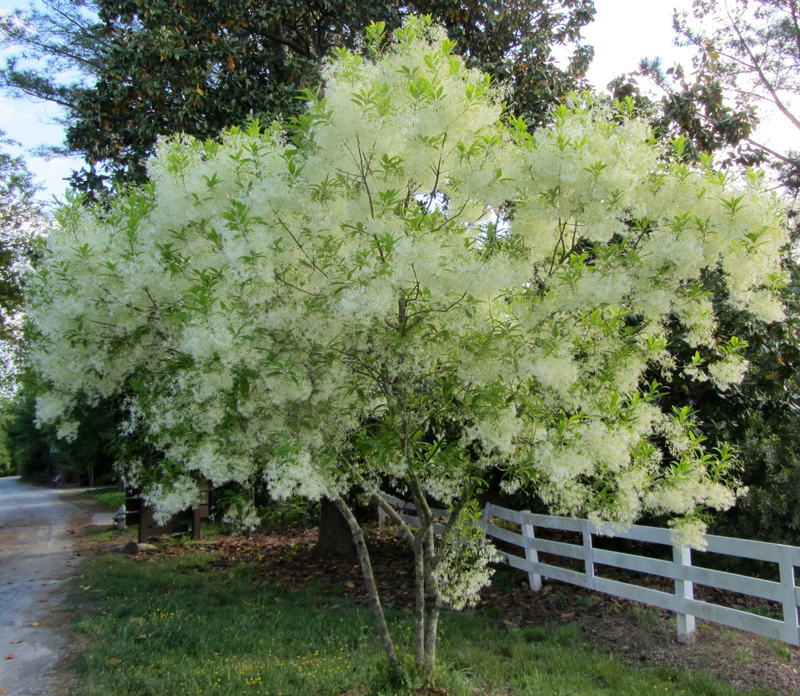 In addition, the tree in a weakened condition is open to insects, primarily mites in myrtles. Another problem is the severe cutting usually results in sprouting right at the height of Stop and Pedestrian signs. This year is no exception. We only have one more weekend until the trees have leafed out. Help us protect the myrtles on Highland. Any questions, please feel free to write me at stcoffin@comcast.net. Joan Walters wrote a letter on 6/28 to Susan Miller thanking her for her responsiveness to many neighbor’ concerns about saving trees on 817 and 821 Brookridge and asking for clarification regarding her proposed changes to her tree plan for 821. It was unclear whether Ms. Miller had made any changes to the tree plan for 817 and Ms. Miller has not responded to several phone calls. Then on Friday 6/29, a FOR SALE sign was posted on the 817 Brookridge lot. Apparently Ms. Miller is asking $275,000 for that lot or $550,000 for both lots but she does not want to sell 821 separately. On 6/30 the City installed sewer lines for both lots. On 7/2, Frank Mobley, the Senior Arborist told Joan Walters that Susan Miller has not resubmitted a revised tree plan yet. If she does, the plan will be posted again and neighbors could review the changes to see if they are satisfied. At that point, a decision would be made about whether to go forward with an appeal or not. Of course, the best outcome would be if the lots could be purchased and continue to be used as the greenspace that so many people have enjoyed for years, but that would be a big undertaking. We will continue to explore the options and keep everyone updated. Thanks to everyone who signed the Brookridge petition both online and off and wrote letters to Susan Miller, the developer. 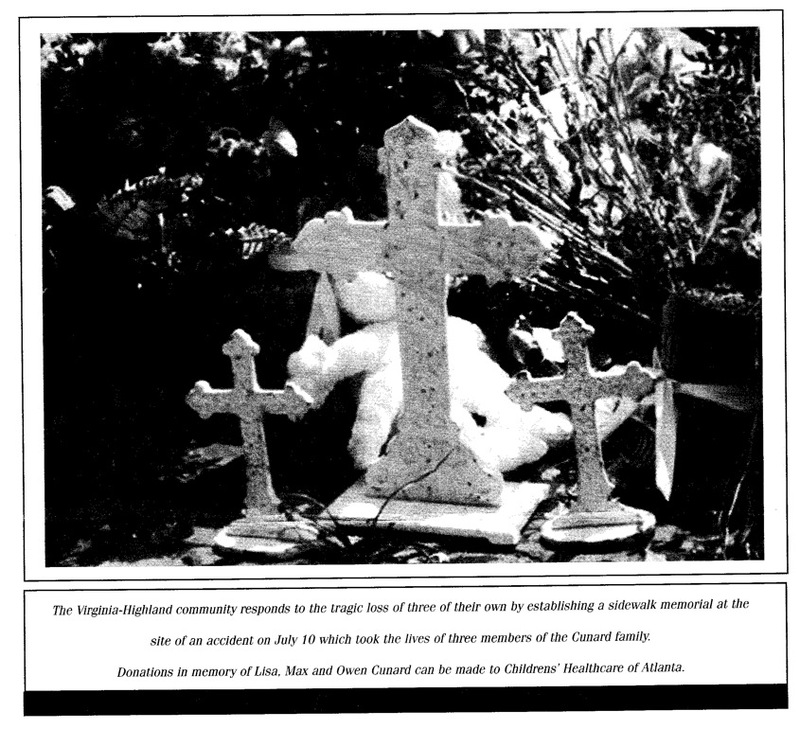 On 6/19/01, the day before the hearing of the appeal was scheduled, Ms. Miller asked the Tree Conservation Commission to cancel the appeal hearing because she was working to revise plans and would resubmit them to the City at a later date. We thank everyone who came to the hearing on 6/20/01; we were unable to notify everyone regarding the last minute cancellation and apologize for any inconvenience. We are in the process of trying to get more details from Ms. Miller, as well as a copy of her revised plans to review in order to understand more fully the specifics of her proposal. For example, the letter only addresses one lot: 821 Brookridge (the lot on the left); and says nothing about 817 Brookridge (the lot on the right). We will continue to keep everyone posted regarding developments. The appeal regarding the clear cutting of the two lots has been scheduled for a hearing before the Tree Conservation Commission. It will be held at 6:00 pm on Wednesday June 20, 2001, in Committee Room 2, Second Floor, Atlanta City Hall (downtown) 55 Trinity Street, SW, Atlanta. The appeal is supported by the Virginia Highland Board of Directors as well as by Neighborhood Planning Unit (NPU) F. Attend the hearing if you can. Numbers can make a difference in showing a broad base of support. Several neighbors have met with Susan Miller, the developer of the lots at 817 and 821 Brookridge Drive (overlooking Orme Park), who plans to build two 3,600 to 3,800 square foot houses. We do not dispute her right to build these houses, if they meet City Code, or her right to remove trees in the footprint of the buildings. However she is planning such extensive grading that she says it is impossible to save any trees. We believe that it is possible to modify the plans so that there is less extensive grading which would allow some trees, particularly those close to the rear and side property line, to be saved. 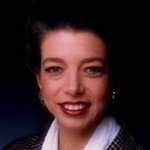 As of 6/13/01, Susan Miller has not indicated any willingness to look at alternatives. Fill out the petition below. Attend the hearing of this appeal at 6:00 PM, Wednesday, June 20, 2001 in committee Room 2, Second Floor, Atlanta City Hall, 55 Trinity Street, SW [downtown]. Please call Joan Walters at 404-872-5649 or Stephanie Coffin (who is co-chair of the VaHi Civic Association Parks Committee) at 404-874-0523 if you have any questions or ideas regarding this situation. 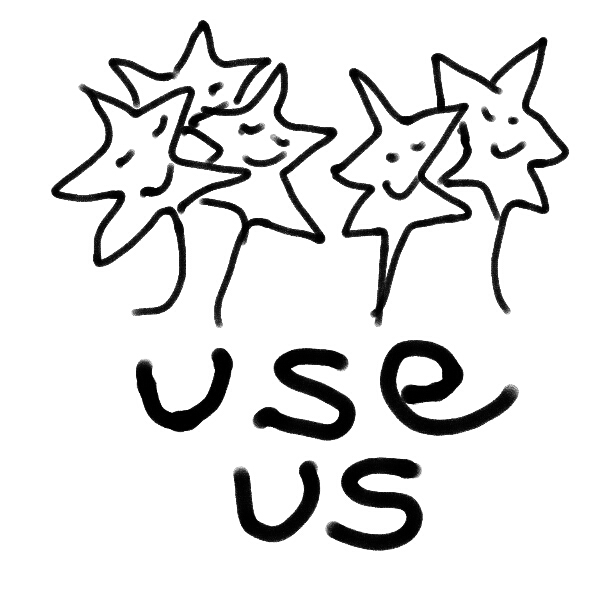 * We are seeking volunteers interested in contributing their talents / expertise / time toward this effort. If you have construction, legal, architectural, earth / environmental sciences experience – we need you. Please make a note in the comments field above. Thank you. 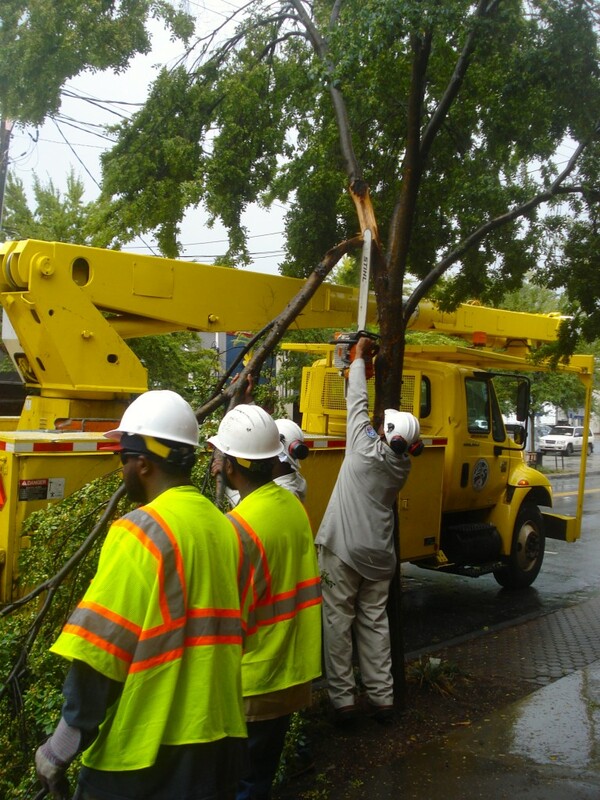 Great news for the neighborhood–and our trees! 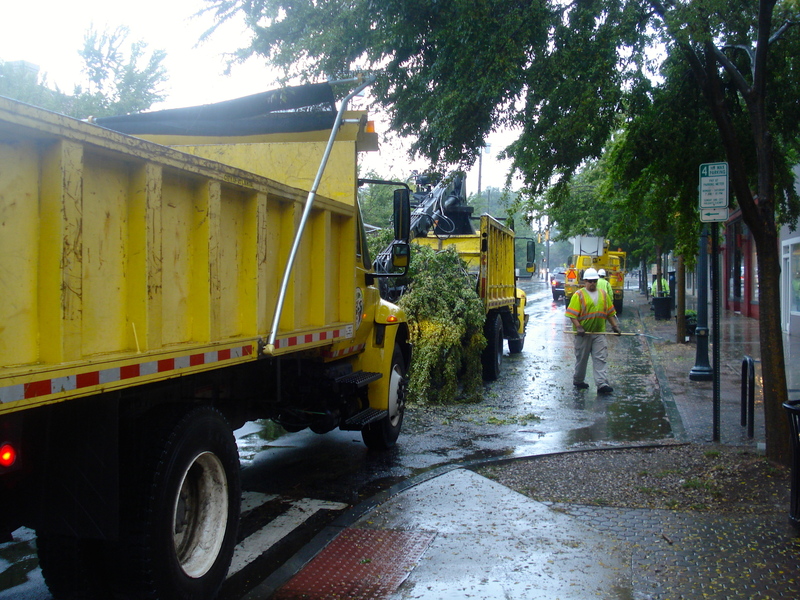 The Ga. Supreme Court accepted the Virginia-Highland Civic Association’s appeal concerning the removal of trees on the property on Ponce de Leon and Freedom Parkway. The court issued a stay pending the resolution of the appeal! That appeal could last about a year. This issuance is a great interim victory and means no activity can happen at the property until the appeal is resolved.